Home » What's New » Interested in longer eyelashes? 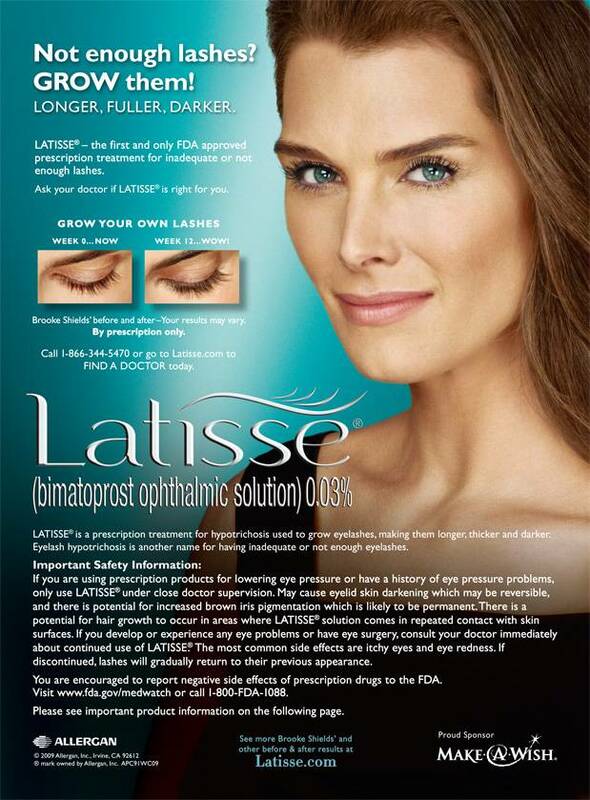 We’re excited to now offer consultations for Latisse! Please call our office for details.